Music City got its start in 2008 when a group of music educators and enthusiasts came together with a goal of bringing a new Drum Corps International group to Nashville. Forty-seven members strong in 2009, the corps grew tremendously while forging a tradition of fielding audience-friendly productions. 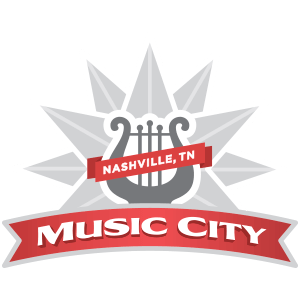 Music City has earned a spot as an Open Class Finalist every year since 2010.